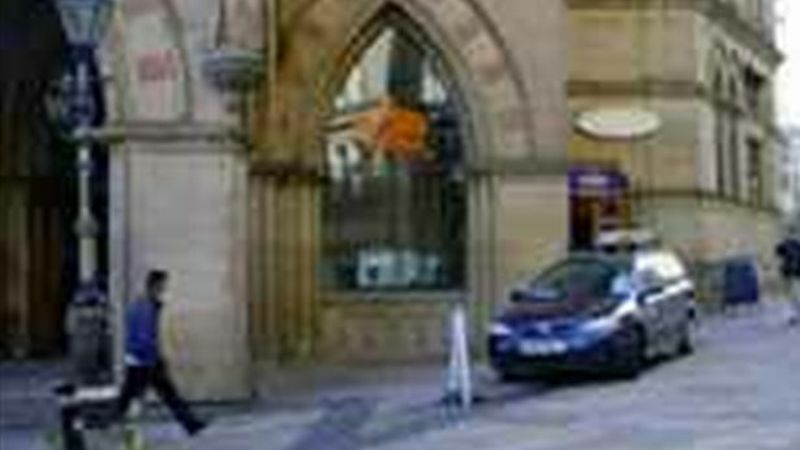 The premises are situated at the entrances to the historic Wool Exchange. The building incorporates occupiers such as Waterstones, Starbucks, Thorntons etc. Nearby occupiers include Brighthouse and Card Warehouse. The unit comprises ground floor kiosk premises amounting to 21.7 sq.m (233 sq.ft) with shared WC facilities.